Free Super Tips is one of the biggest football prediction sites around offering free football betting tips to our followers along with tonnes of betting content and news articles. Here are 5 reasons why Free Super Tips is the best football prediction site in the world. 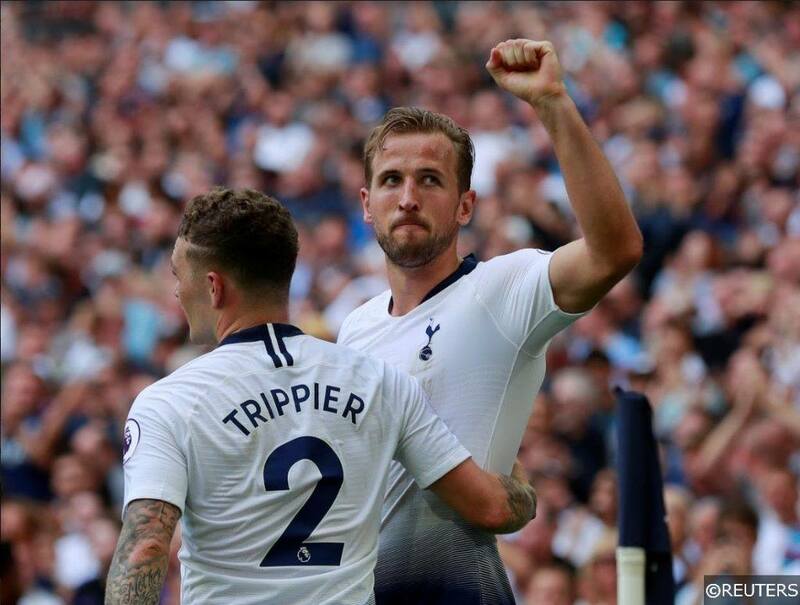 Here at Free Super Tips we pride ourselves on offering the very best football tips to our customers and one way we can do this is by ensuring all our tipsters are experts in their field. This extends from not only our daily accumulators but also into our football previews, each league we preview is covered by a writer who follows the league extensively and can provide the best insight into the fixtures from injury news to the best bets for the game. By ensuring we only hire the best we can consistently provide our followers with the very best football tips and predictions available. We frequently advertise for new tipsters and content writers on our website and social channels to ensure we bring in the very best in the business. We have also recently started a new series on our YouTube account FST vs “”. This is where our very own Dean Goddard takes on various sports personalities/celebrities in predicting the weekend live Premier League matches. Our latest episode saw us take on Arsenal and England legend Ray Parlour. Transparency is a major factor in gaining the trust of followers and being a credible football prediction site. Simply being a free site is not enough for us, we want to make sure that we are providing the best possible predictions enabling our users the best chance to make profit following us. We produce in depth end of season reports into not only our daily football accumulator results but also for our inplays. We break down our best performing accumulators as well as our worst performing ones along with what action we are going to take to improve the results of those for the upcoming season. This allows our followers to see exactly what is making money and what is struggling so they can make more informed choices of what they want to back. On our latest inplay review we broke down our results even further, detailing our most profitable markets, leagues and even our profit/loss figures for each day of the week. Our inplay tips are a firm favourite with our followers and we have dedicated expert inplay tipsters working with us to ensure we provide our followers with the very best bets. Our success with our inplays has been fantastic posting huge profits every season, these can be seen by clicking on our inplay review articles above. We posted a 3.79% ROI (Return on Investment) for our inplays last season, which over such a large amount of bets is excellent. Each year we take steps to improve our inplay predictions even further and this season is no different. We are breaking down our results into more categories including market type and league to improve consistency and our Return on Investment (ROI) as well as taking on more expert tipsters to give us the edge over the bookies. We have also got access to even more statistics both pre-match and inplay so we can pull apart the games to look for the best value. One of the biggest aspects that sets Free Super Tips apart from the rest is that our customers have access to all our experts tips and knowledge absolutely free. We do not charge a penny for anything on our website and this allows people to come and go as they please. Also due to the excellent relationship we have with bookmakers we are able to secure exclusive price boosts on our accumulators, giving our customers even more value for their money. On top of this we are also able to offer you some of the best and most lucrative new customer offers, free bets and bonuses. Furthermore there are hours of readable content on our website for our users and they can stay up to date with the latest information such as breaking news, weekend predictions and much more all in one place. We are the one stop hub for the best betting content on the web. Along with our expert football predictions we also have a dedicated news section on our website where our writers produce high quality informative content for our customers. Recent content has seen us break down the Champions League group by group giving our predictions for each group. The News section is where we also produce reactive content to the weekends games providing informed analysis and predictions. We write articles for our winning accumulators and these can all be found in the News section too. These articles break down each leg of the accumulators as well as showcasing our followers winning betslips that they send in to us via twitter. Check out our free daily football predictions to get involved! Categories: Tip Results. Tags: betting tips, free predictions, and premier league betting tips. Sports: Football.